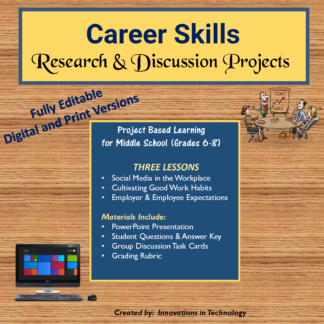 This unit helps students explore and understand the “soft” skills needed for success in the workplace. 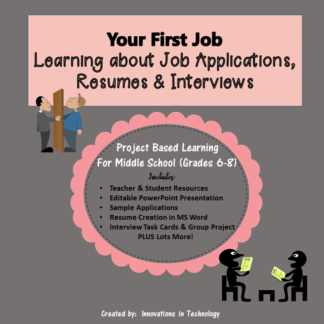 This is perfect for a career or technology class or for use in a social skills classroom. 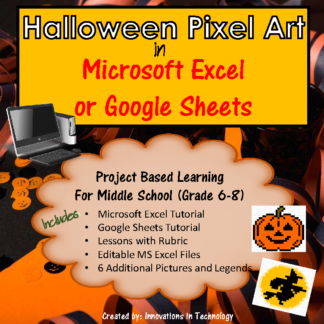 All files provided are fully editable, allowing teachers to make modifications for differentiation or personalization if they choose. Several high interest topics are included for students to research, discuss and form opinions about. A fully editable PowerPoint presentation is provided as an introduction for each topic, that can be presented to the class or distributed in print or digitally so students can review at their own pace. Critical thinking questions about each topic are provided for students to complete individually or with a group and an answer key is provided where appropriate. 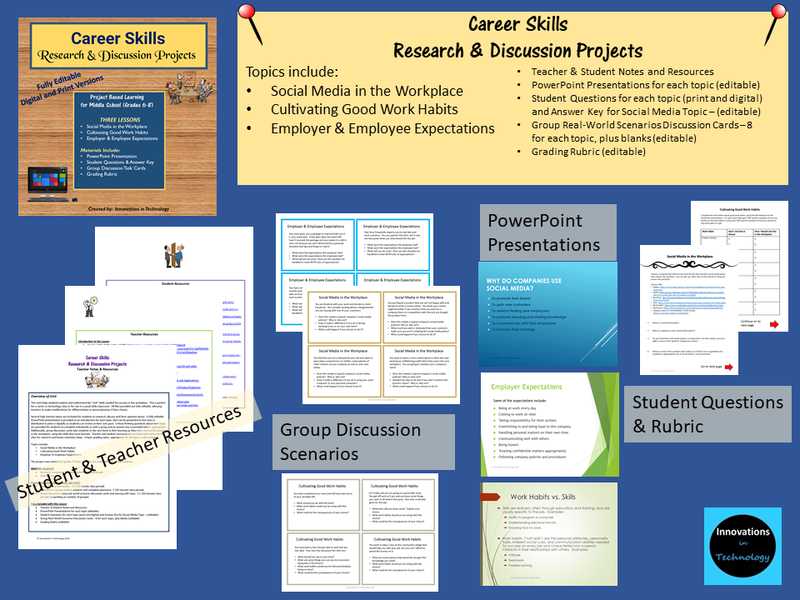 Additionally, group discussion cards take students to the next level in their learning as they solve real-world scenarios in the workplace, using the skills they have learned. 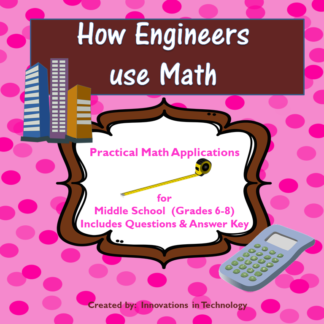 Teacher and student resources are included with instructions, sites for research and lesson extension ideas. A basic grading rubric, appropriate for all topics, is also included. 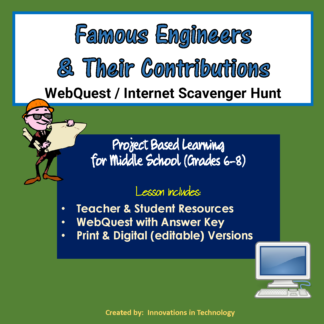 The project was created for grades 7-8 but could also be used with high school students.